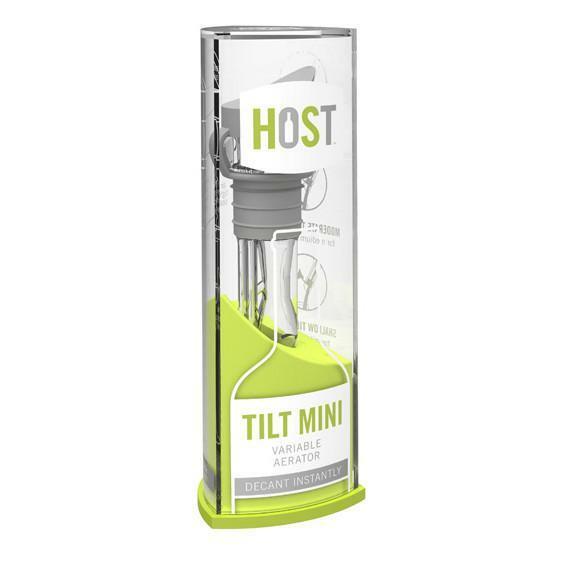 HOST Tilt Mini is the perfect micro size aerator and pourer. 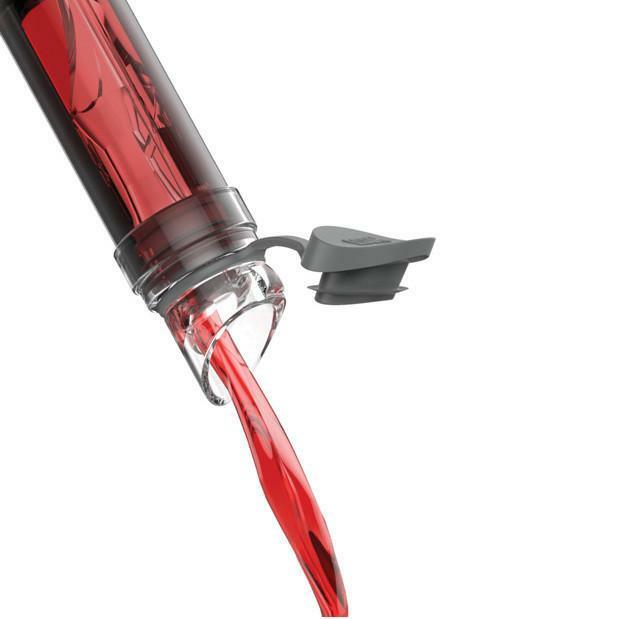 No larger than a pack of mints, pop it on your bottle of wine and the rubber grip will provide a water-tight seal. Remove the lid and pour your wine. 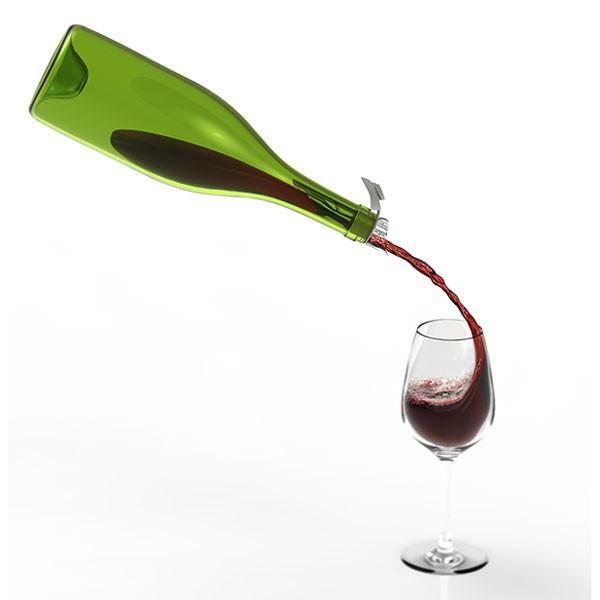 Not only will your wine pour freely, but in doing so it will aerate; allowing your wine to breathe, enhancing the flavour by softening tannins. 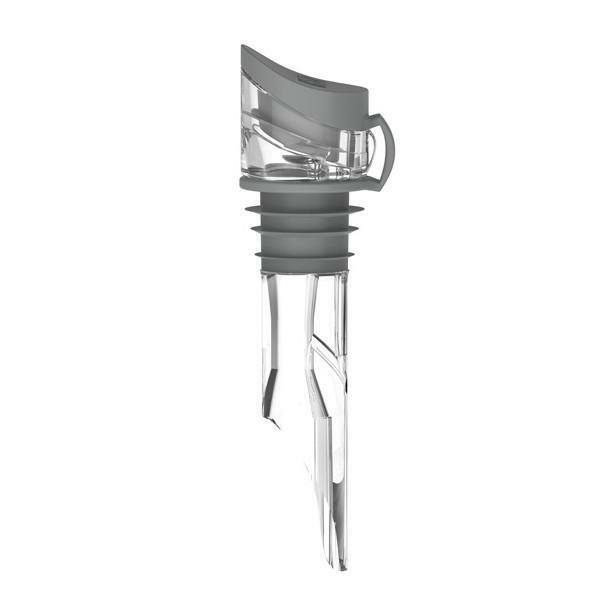 This 2-in-1 wine gadget makes a great gift provided in a clear plastic designed packaging. 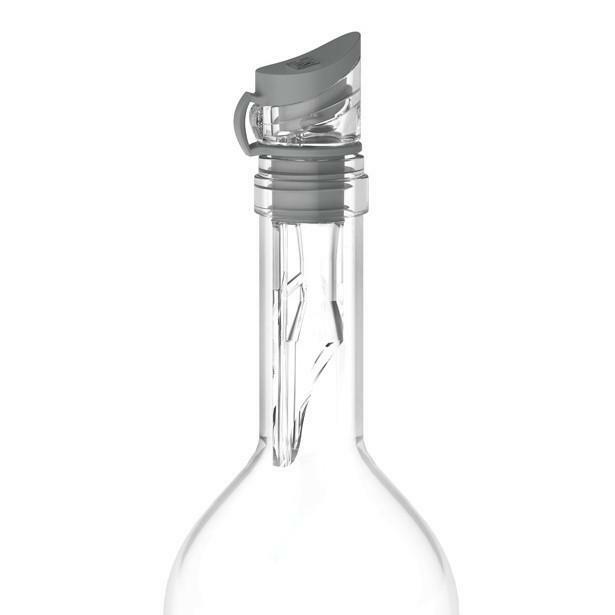 Take this pocket sized wine accessory where ever you may roam and enjoy your wines more than ever.